Marketing promotes the Chapter's events, members, and mission. This person also operates and maintains all of the Atlanta Chapter's social media accounts. Management ensures that the day to day activities of the board get completed efficiently and in a timely manner. Supports the retention of current members and communicates Chapter membership statistics to the State and International JCI organizations. 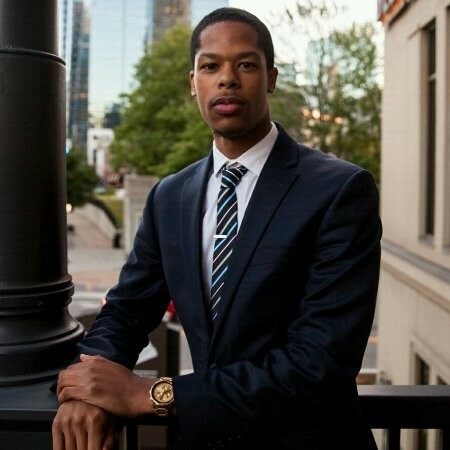 This board member is responsible for drafting and creating marketing materials for JCI Atlanta. They also docuemnt the chapters activity through photography and videography.